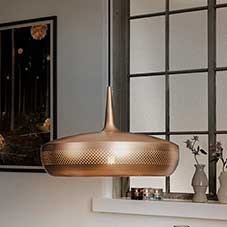 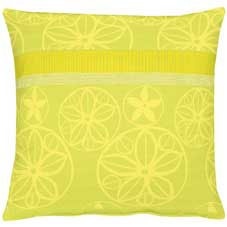 100% Italian design. 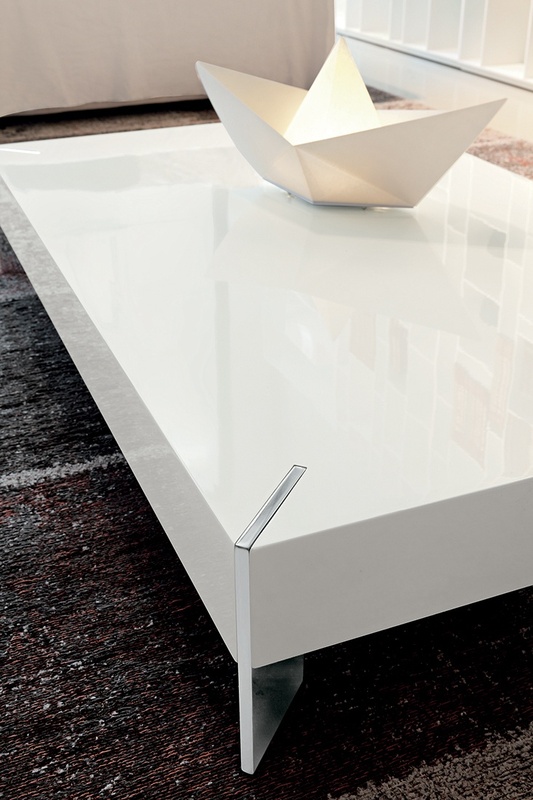 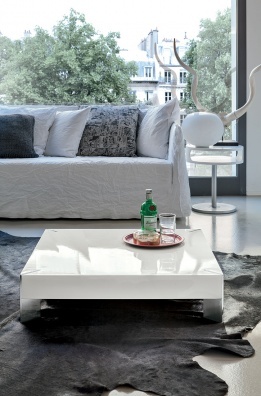 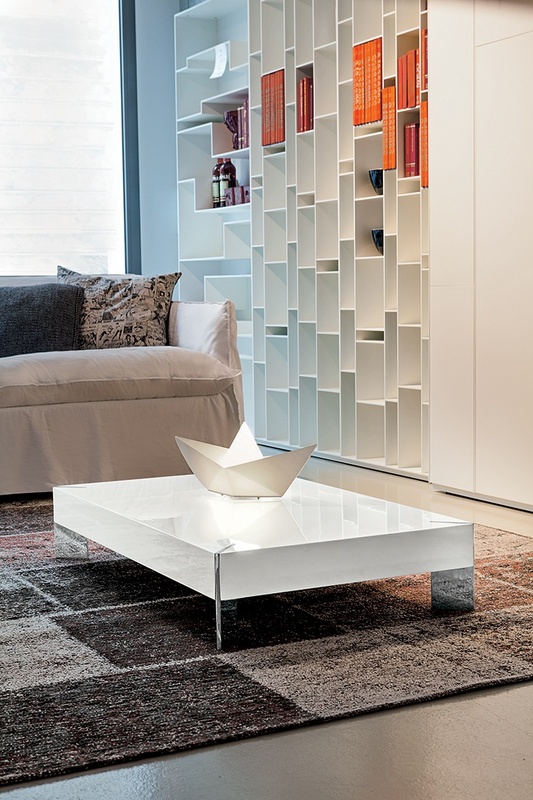 Modern, minimal style white glossy lacquered coffee table with chromed legs. 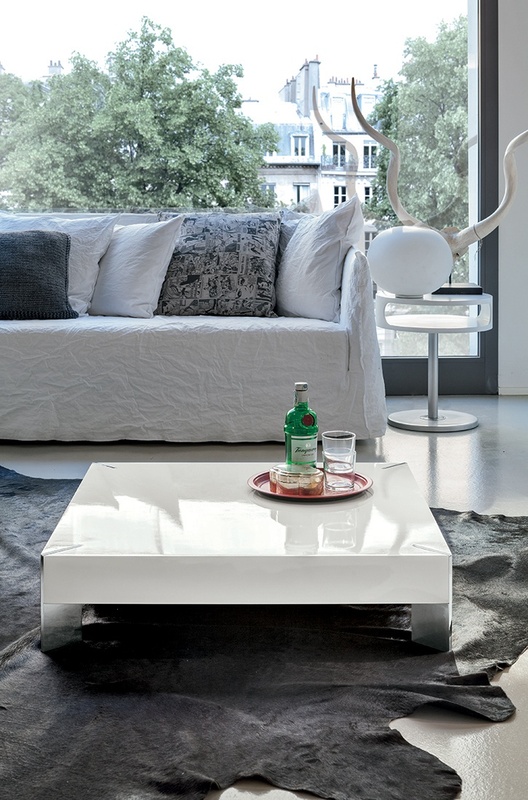 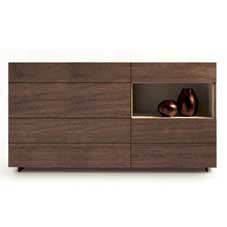 Pegasus is available in two sizes: L85xW85xH20cm or L110xW65xH20cm.